CAR BOOT WAS A GREAT SUCCESS!! 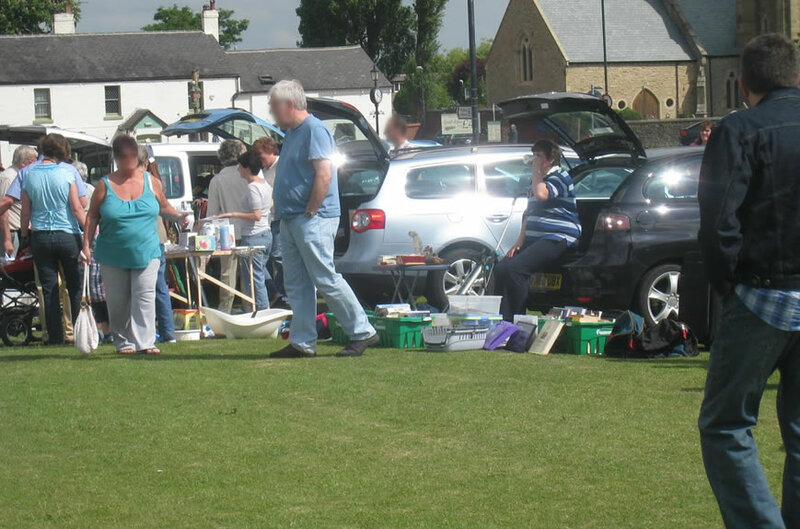 Thank you to everyone who supported our Country Carboot last weekend, The booters, The Shoppers all the Volunteers we made an amazing £1850 for the Charity…. Thank you you all and everyone so Much.